Kon Tum (VNA) – The Executive Board of the Buddhist Sangha of the Central Highlands province of Kon Tum will offer over 2,000 gifts to disadvantaged people on the occasion of the major Buddhist festival, Vu Lan (Ullambana). 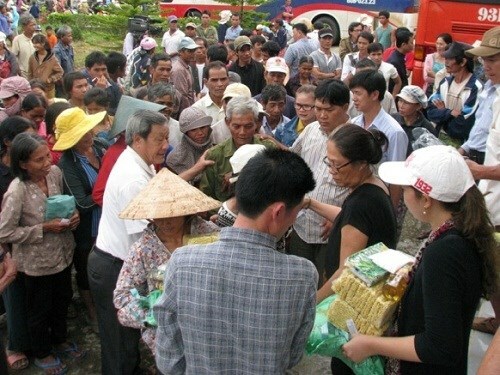 According to the Most Venerable Thich Quang Xa, Head of the Executive Board, local orphans, elderly disadvantaged people, victims of Agent Orange/dioxin and needy Buddhist families will receive school items, rice, noodles, cooking oil and sugar. Hundreds of meal boxes will also be presented to patients at the Kon Tum General Hospital.